In 1936, Sally Gray co-starred with Stanley Lupino in the excellent British musical Cheer Up! 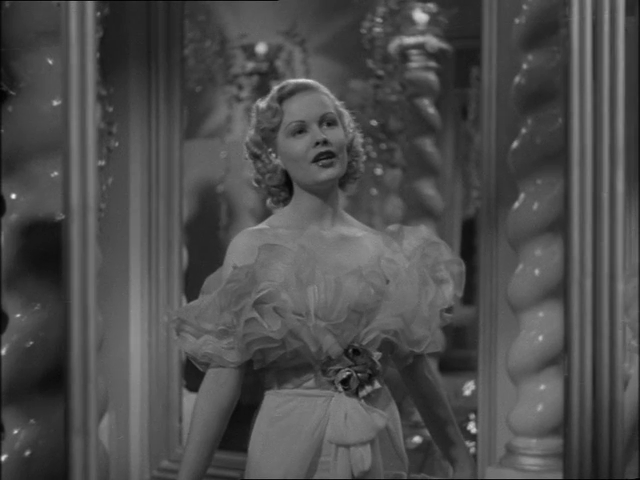 In a star-making turn, Sally Gray stars as a character named...Sally Gray, a dancer wanting to work in the movies. This early gem from the fabulous screen career of Sally Gray is a real pleasure to watch. 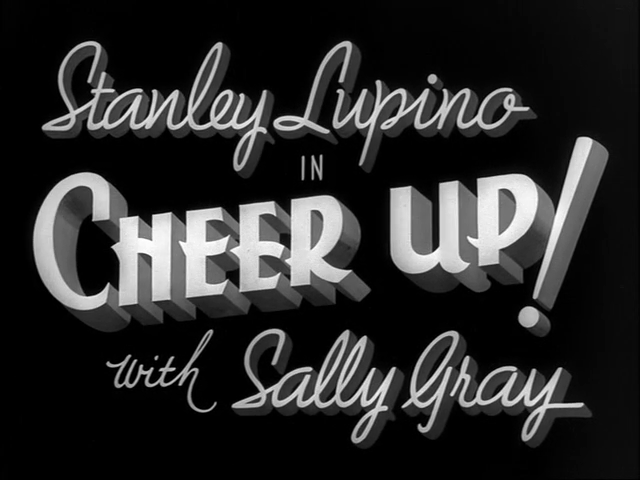 Stanley Lupino (alongside sidekick Roddy Hughes) is hilarious and Cheep Up! features a number of great comedy bits. Also featured, of course, are several songs and these go over quite well too. 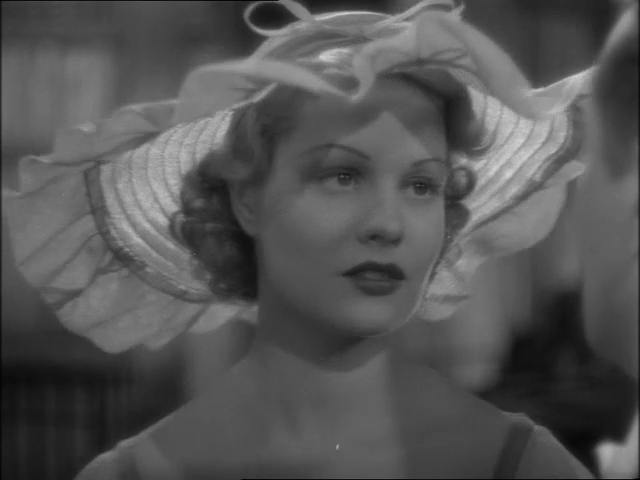 What drew me to the film, however, was the presence of Sally Gray. She is young and beautiful in Cheer Up! 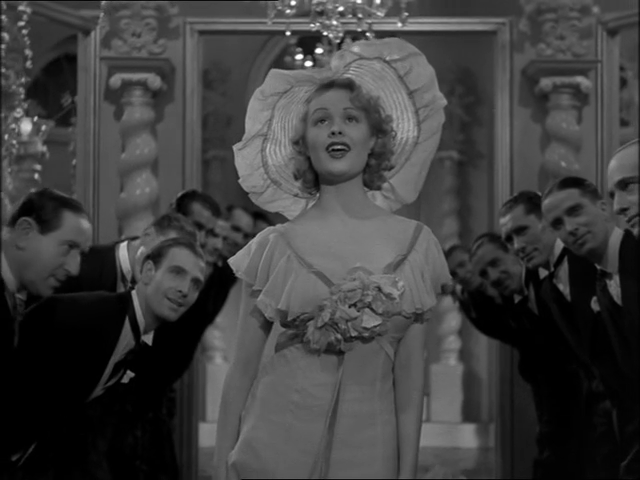 and, unlike her later films, she gets to dance and sing. 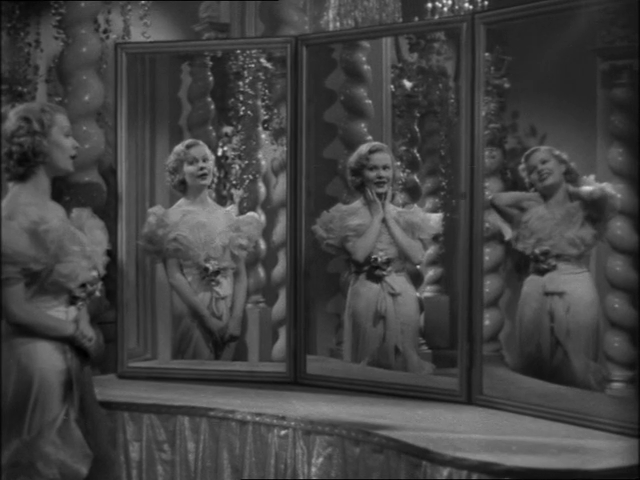 Sally Gray engages in two fantasy musical numbers, one where she dances with Stanley Lupino on a dream-like set and another where she sings in front of three mirrors and imagines a group of men are admiring her. It's all very entertaining!